in	News & Events on Nov 18, 2018 . 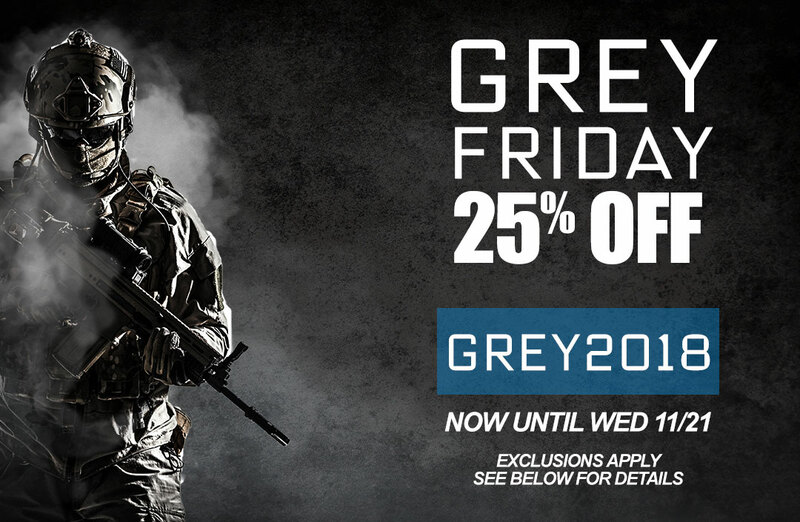 Don't wait until Black Friday - Grey Friday starts now! From now until Thanksgiving - take 25% off site wide. THIS is the biggest sale of the year! 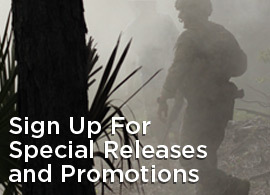 Simply gear up and use promo code GREY2018 at checkout. Sales excludes Custom Slings and Medical Items. The sale ends on Thanksgiving. Thanksgiving is a time to be spent with family, volunteering, and generally being thankful - not shopping. As more and more retailers want to start sales on Thanksgiving afternoon - trying to coax you to their stores 'for the big deal' on Thanksgiving - that's not how we do things.